Perfect for delivering essential proteins to your body after a workout, BioSteel’s Whey Protein Blend provides a blend of three high quality protein sources that are easily absorbed and digested by the body with optimum nutritional benefits. What’s the difference between Advanced Recovery Formula (ARF) and Whey Protein Isolate (WPI)? The main difference between the two products is that the Advanced Recovery Formula contains both protein AND carbohydrates. This is ideal for post-workout nutrition because both carbs and protein play an important role in muscle recovery. 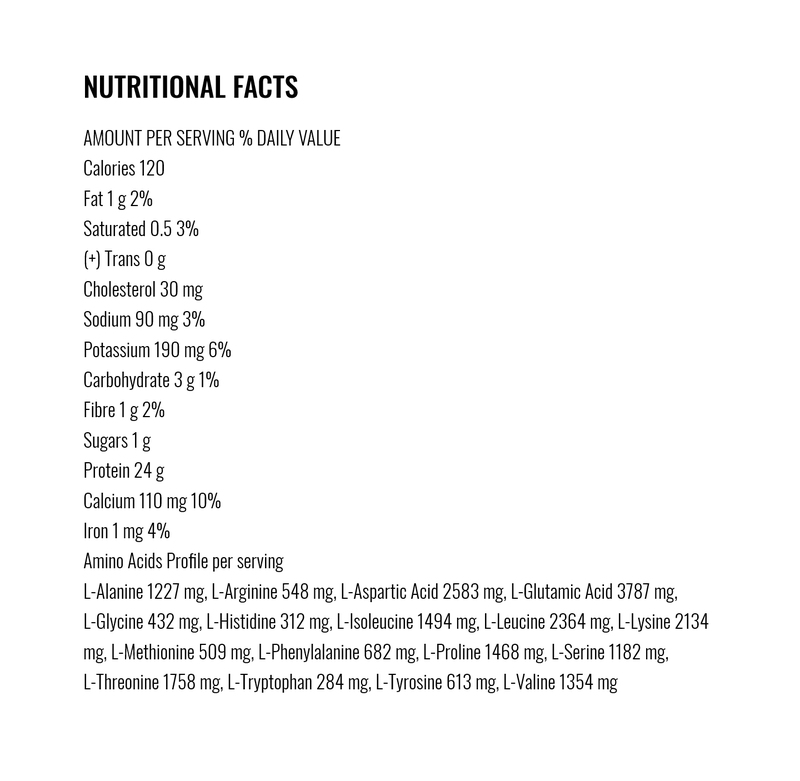 The added carbs also add more calories to this product which will help with building mass. In terms of when to use each: we recommend taking the ARF post-workout and the Whey Protein anytime during the day as part of a healthy source of protein in your diet. For example, starting your day with a scoop of whey in a smoothie would make a great tasting and healthy breakfast shake. 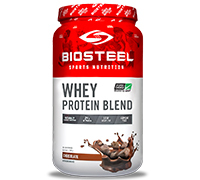 Whey Protein Isolate is produced by additional processing of Whey Protein Concentrate. Most Lactose, Fat, Carbohydrates and Milk Sugar have been removed and is at approximately 90 percent protein by weight. Isolates are one of the quickest absorbing proteins and perfect for those with low carb diets. Hydrolyzed Whey Powder undergoes further processing, allowing the body to easily and rapidly digest this type of protein and maximizing nutritional benefits. Whey Concentrate Powder is purified to remove some fat and lactose content and contains all of Whey Protein's biologic components. Vanilla: Natural Flavour, Guar Gum, Salt, Stevia, Lecithin (Emulsifier).